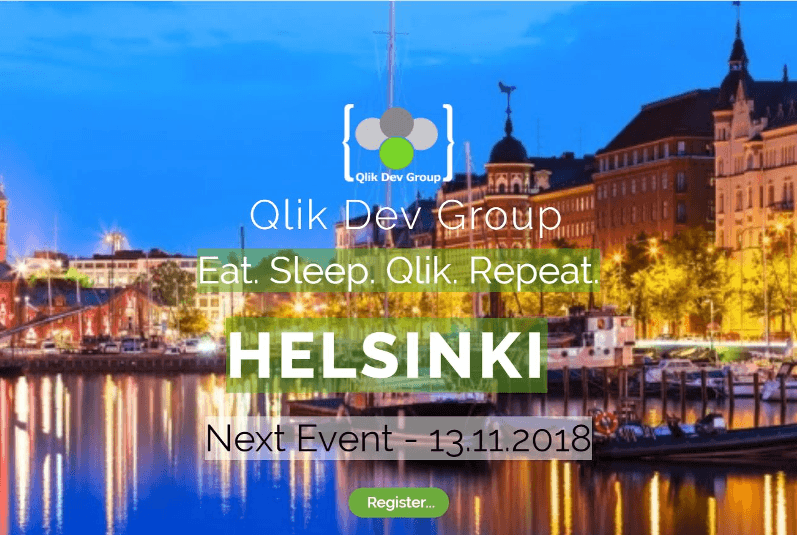 How Advanced Analytics can be accomplished in Qlik will be demonstrated by our managing director Ralf Becher together with Alexander Nagler from Akquinet at the Qlik Dev Group Event in Helsinki on November 13, 2018. 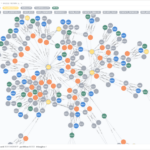 With a lot of tips and a how-to approach, the participants will get insights how to perform advanced analyses with DataRobot, SSE, R and q-risotto in Qlik. In the second presentation, Hannu Rannta, Solutions Architect of Qlik, will discuss the topic Multi Cloud. 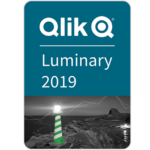 The event is aimed at all Qlik developers, Qlik users and Qlik enthusiasts who want to deepen their knowledge of the Qlik ecosystem. 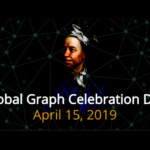 The Qlik Dev Group is an international and vendor-independent forum for Qlik developers with a technological focus, organized and hosted by Qlik developers who are committed and experienced in the community with the support of the manufacturer of the business intelligence software Qlik.